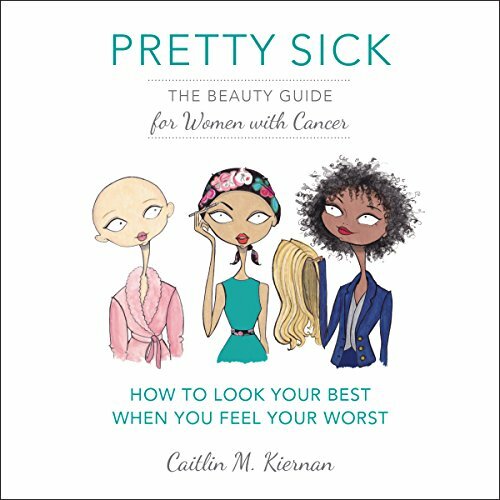 Showing results by author "Caitlin M. Kiernan"
When beauty editor Caitlin Kiernan received the shattering diagnosis of cancer, she was obviously concerned about her health. But as a working professional, she knew she had to learn, quickly, how to look her best while feeling her worst. Caitlin called on her list of extensive contacts - from top medical doctors to hair stylists, makeup artists, and style mavens - to gather the best and most useful tips to offset the unpleasant effects of treatment.